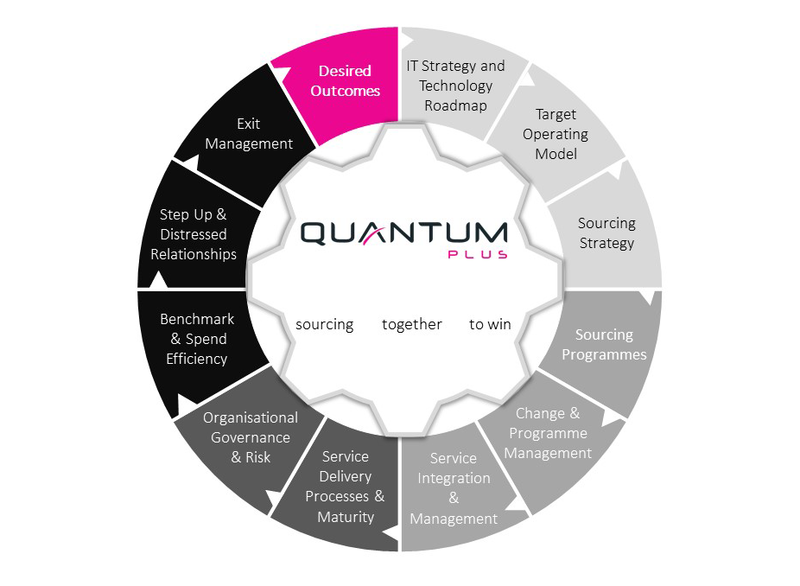 We are transforming sourcing. Our expertise-driven thought-leadership delivers your desired outcomes for your business using proven advisory services. We put you first. Our pedigree since 1999 shows how we commit to our clients, bringing challenging and impartial advice that transforms your business operations. We are courageous. Our coaching is our unique difference. We are not afraid to break norms to help you generate exceptional and sustainable results.